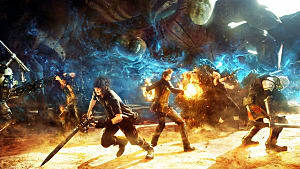 Final Fantasy XV is a fantasy based on reality. As such, it is set in a fictional world, very similar to our own. There are cars, gas stations, modern buildings, cemented roads, ships, and lots of other items and places we can see in our day-to-day life. And of course, there is food as well. Ignis, the chef of our group, can prepare a great variety of dishes every time the protagonists camp, busting their stats in several ways. However, knowing what recipe to choose can get overwhelming, since there are lots of variations and effects. 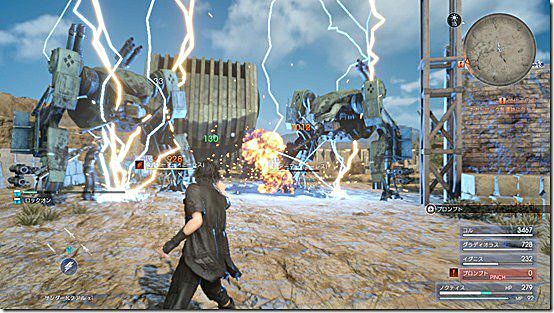 In this guide, you will find the best recipes in Final Fantasy XV, and where to learn them. Ignis will learn this delicious-looking Italian meal just by reaching lvl 9 in cooking skill. 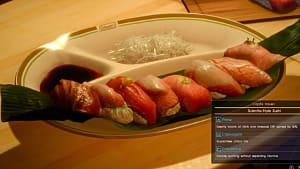 The ingredients to prepare it are very difficult to obtain, but this is one of the best dining dishes you can eat in the whole game. Some even say it is the definitive meal! Lasagna Al Forno provides an outstanding 4,000 HP boost, increase experience points by 100% and nullifies all elemental damage. It is the perfect dish to prepare before the toughest fights in the game, especially against mages, since they won't be able to harm you at all. 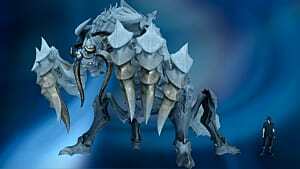 It is also suitable for farming and leveling up quicker. 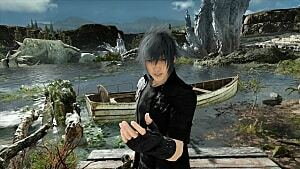 Memory Cake is one of Noctis' favorite dishes. 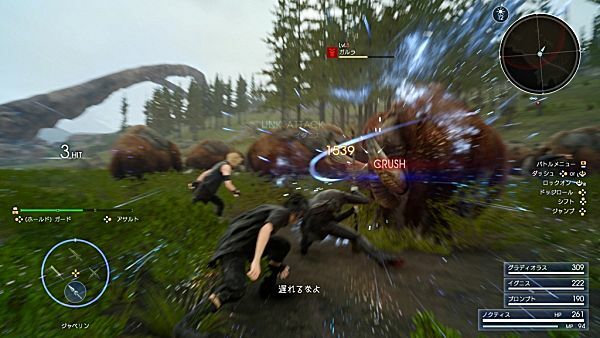 This means that you can obtain an additional AP every time you cook it and a 100% increase in your group skills' bar recovery speed. To learn this recipe, you have to complete the Berried Memories side quest. 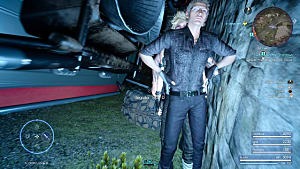 To activate it, go to Galdin Quay after you finish Brave New World. This recipe adds 500 to magic, but nullifies your strength. It is perfect for a black mage build against an enemy that is vulnerable to it. Make sure you do not need to inflict physical damage though, since you won't be able to do so. 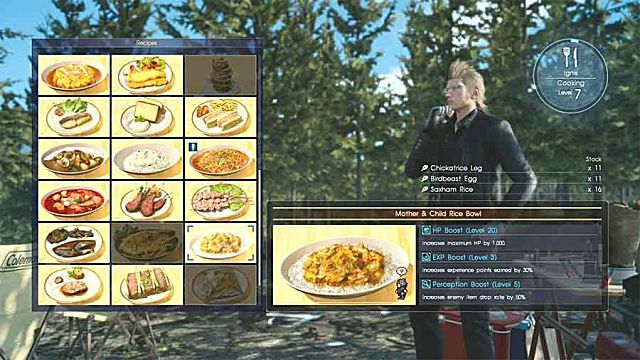 You can unlock this amazing dish after you finish the main story. Find Oric's Culinaru Chronicles Entry 8: The Hero of Saxham book in the cabin shown above in the Three Valleys area in Leide. It is the last recipe you can learn in this series of side quests involving the work of a famous chef. This powerful recipe increases attack by 600, adds 4,000 HP to your maximum and accelerates HP recovery rate by 200%! 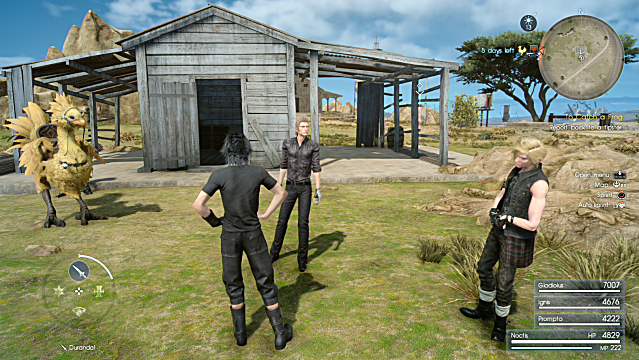 Longwythe's Peak is another of the ultimate meals in Final Fantasy XV, perfect to prepare before facing the most powerful enemies in the game. 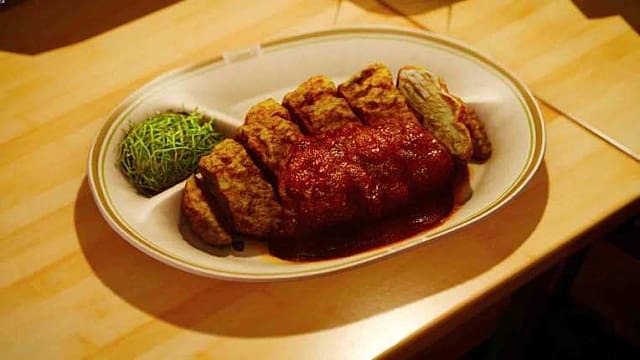 This is another of Noctis' favorite dishes, so you know the deal. It is more difficult to obtain than the previous ones, but it is not a big problem. Head to Lestallum and find a periscope at the gazer. 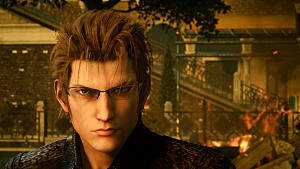 You need to look for a woman eating her meal and Ignis will instantly learn this recipe. Mother & Child Rice Bowl provides 1,000 additional HP, 30% more experience points and, most importantly, a 50% increase in drop rate! 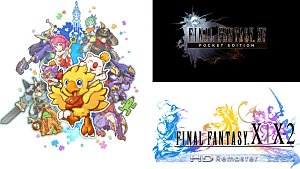 It is the perfect meal to prepare if you are looking for a particular item, and it eases the grind with a boost in exp gain. 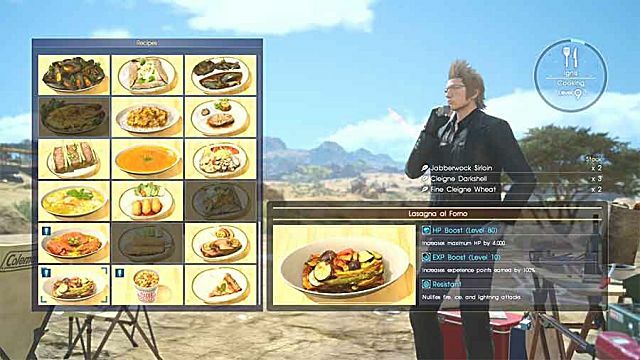 To unlock this recipe, you have to master Ignis' cooking skill by reaching level 10. 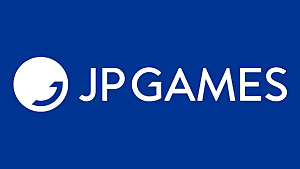 It is a reward for all the dishes you have prepared during the game, and the ingredients to prepare it are not that hard to obtain, specially compared to the previous meals. The Golden Tail Soup provides a 100% critical hit rate and accelerates HP recovery rate by 250% -- outstanding numbers! 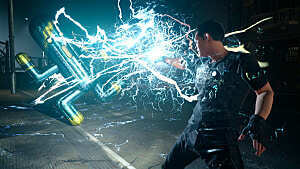 You will perform critical attacks all the time, which is incredible. It is a good alternative to other powerful recipes. These are the best recipes Ignis can learn in Final Fantasy XV. However, there are many more meals he can prepare that are useful. Make sure to have the ingredients you need before preparing them! What do you think of these dishes? Can you name another recipe that helped you during your adventure? Tell me on a comment below!